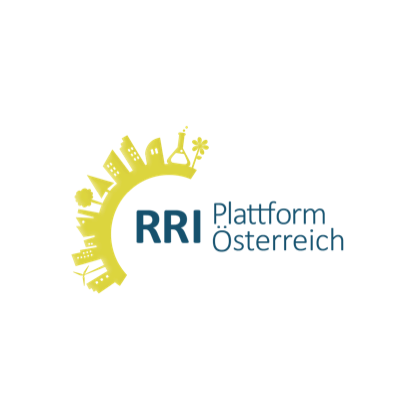 RRI wants to contribute to an awareness of responsible research and innovation in Austria. This applies to both the goals of science and research and the needs and wishes of society at large. All European Academies (ALLEA) is the European Federation of Academies of Sciences and Humanities. ALLEA’s mission includes facilitating the collaboration among its member academies, offering opinions on scientific issues and questions of science policy, and advising representatives of politics, science, and civil community. 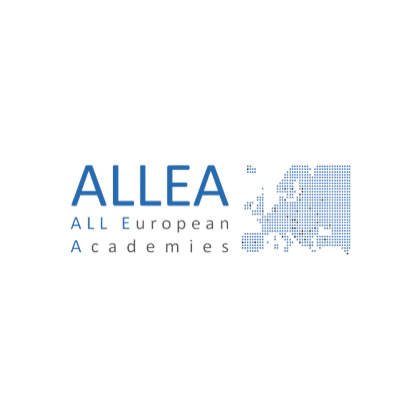 ALLEA promotes the exchange of information and experiences among European academies. 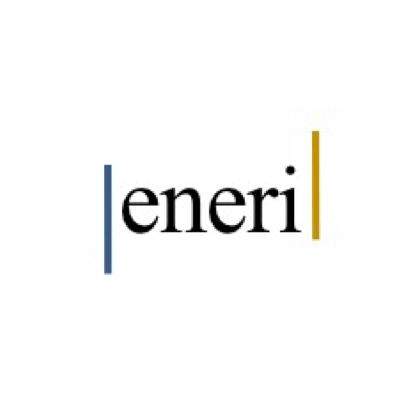 The key objectives of the EU-project European Network of Research Ethics and Research Integrity (ENERI) are to intensify the exchange of information among experts in ethics and research integrity and to harmonize the processes in ethics reviews and investigations of alleged research misconduct. 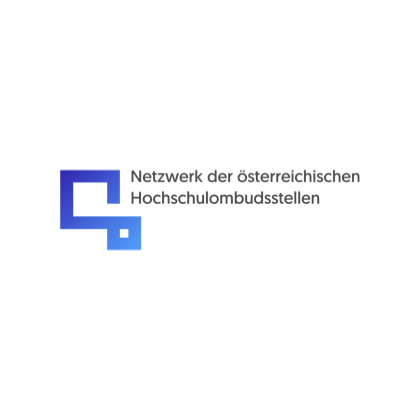 The European Network for Ombudsmen in Higher Education (ENOHE) has been established in 2003 as an informal network. 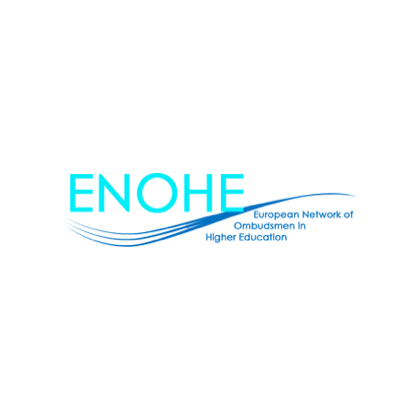 ENOHE’s key objectives are to help its members share working methods and experience, build on already existing skills and given competencies. The network is open to people interested in setting up such services. 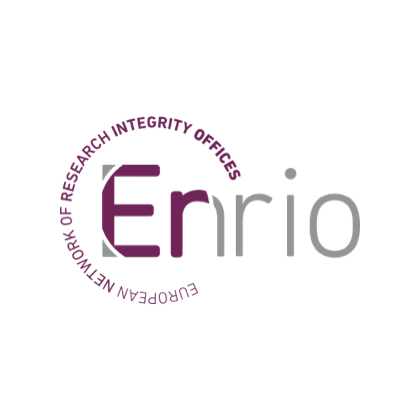 The European Network of Research Integrity Offices (ENRIO) is an informal network serving the purpose of promoting the exchange among national and other institutions that deal with questions about research integrity. Since 2009, the OeAWI has been a member. 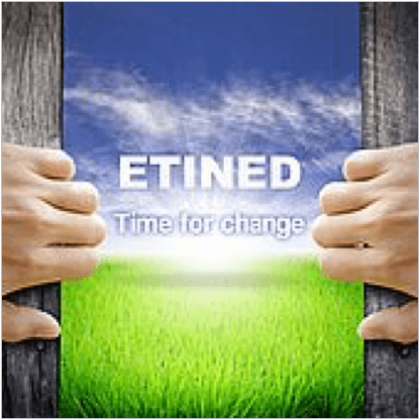 The ETINED Platform is a network of specialists appointed by member States of the Council of Europe and of States Parties to the European Cultural Convention. 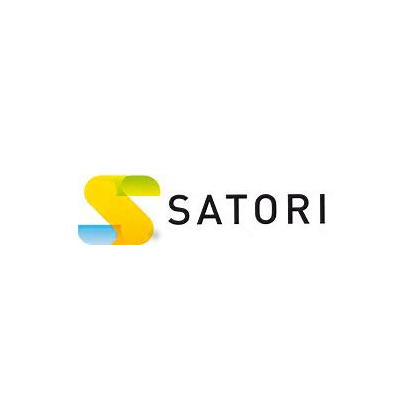 Its mission is to share good practices in the field of transparency and integrity in education, to define guidelines on the subject and to develop capacity-building for all actors. EUREC is a network that brings together already existing national Research Ethics Committees (RECs), institutions with comparable initiatives at the European level. The network promotes knowledge sharing among member organizations. 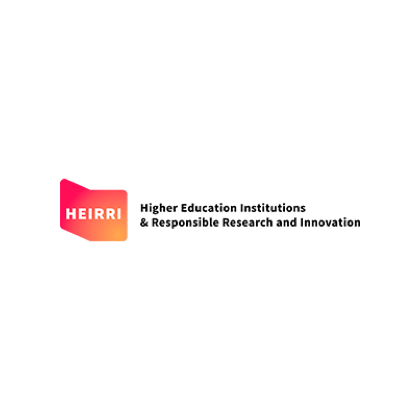 HEIRRI (Higher Education Institutions and Responsible Research and Innovation) is a European project, funded under the Horizon 2020 program. It aims to integrate the concept of RRI into the formal and informal education of future scientists and scholars. 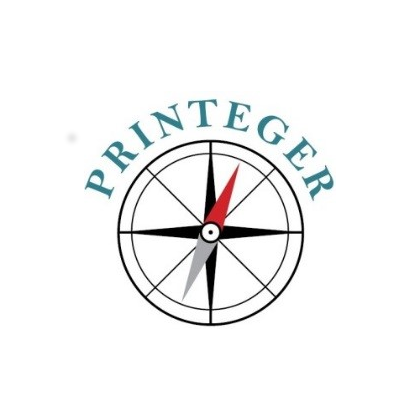 PRINTEGER is a project funded by the European Union within the framework of Horizon 2020. Its mission is to improve research integrity by promoting a research culture in which integrity is part and parcel of what it means to do excellent research. 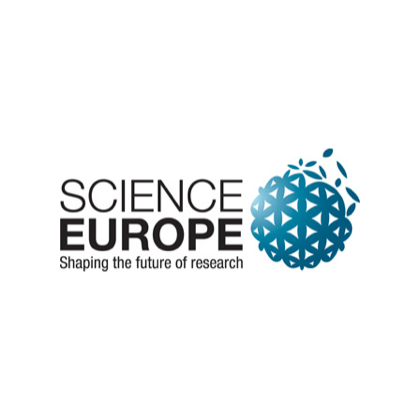 Science Europe is an umbrella organization of European Research Funding Organizations and Research Performing Organizations. In 2013, a working group on the topic of research integrity was established. A final stakeholder workshop was held in February 2017.